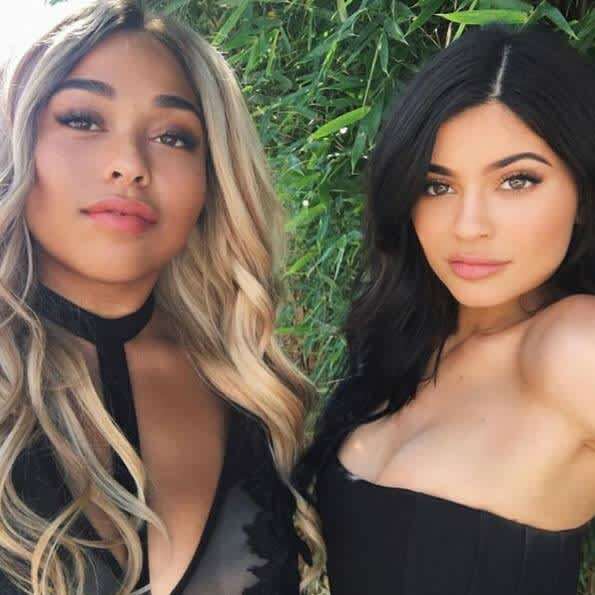 Jordyn Woods talks to HFM about fame and her friendship with Kylie Jenner | HELLO! 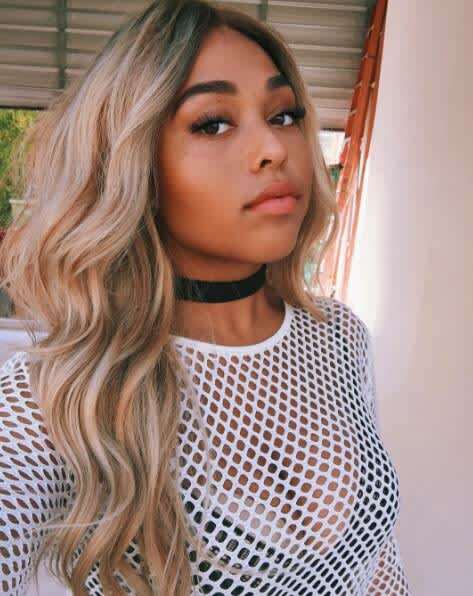 Model, DJ and Instagram star, Jordyn Woods speaks exclusively to HELLO! Fashion Monthly about social media fame, selfie tips and meeting BFF Kylie Jenner.